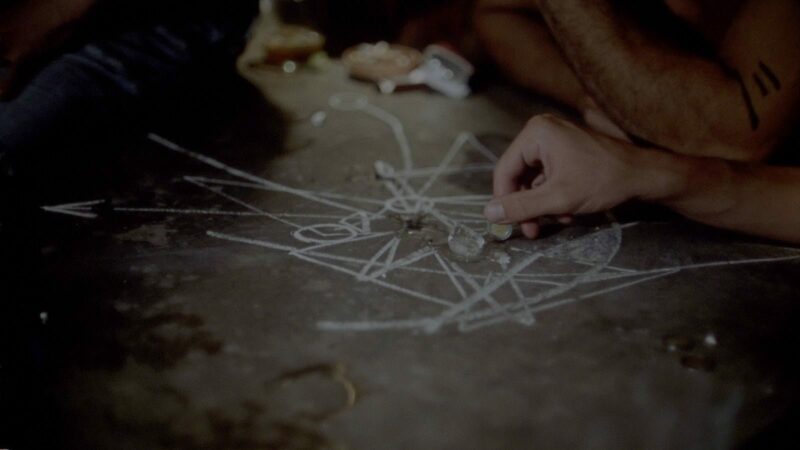 Andrea Bussmann tells a series of stories, often filled with greed and the supernatural along the Oaxacan coast in Mexico. The key to whether you are going to like or love this series of stories is entirely dependent on of they build to something for you. The stories are not really connected with some being told by seemingly random people and other by an unseen narrator. To me some were really creepy and while others were just sort of there. For me they never built to anything and by the time the film ended I was ready to move on. On the other hand some people who've seen the film found it built to some grand revelation. I don't see it but it could just be me. Recommended for those looking for some really good stories who doesn't mind the occasional okay one.